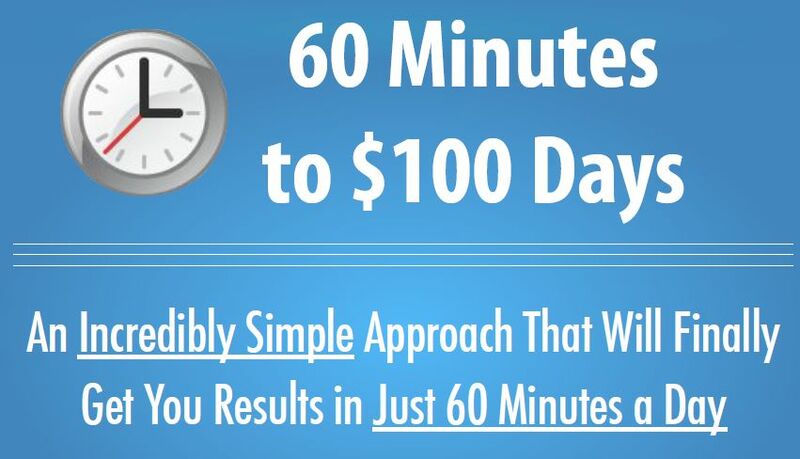 The easiest and most realistic $100/day method ever. This is a very different approach to setting up a website that doesn’t rely on tons of backlinks, isn’t based on getting “money-keywords” ranked, and becomes stronger and more Google-proof as time goes on. All in a very different approach to content, traffic and ‘money-getting’, and you will be shocked at how simple it is and how well it works. I have taken the most effective methods for driving traffic to your site the easy the easy way, and boiled it down into one simple process that you only have to work on 60 minutes a day to finally start seeing results.